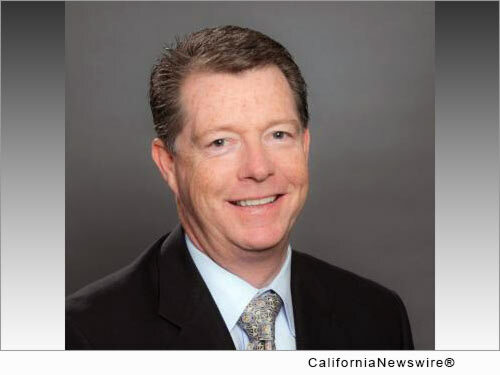 SAN FRANCISCO, Calif. /California Newswire/ — EPIC Insurance Brokers and Consultants, a retail property, casualty insurance brokerage and employee benefits consultant, announced today the addition of veteran construction broker Brian McDonnell as a managing principal, and the formation of the EPIC National Construction Specialty Group. McDonnell, who joins from Wells Fargo Insurance Services, will be responsible for building and leading a construction-focused national "center of excellence," developing, integrating and delivering key technical resources, leading-edge risk solutions and new tools for the benefit of EPIC clients in construction related industries and the EPIC service teams who support them. Said EPIC CEO John Hahn, "The addition of Brian and the launch of EPIC's National Construction Specialty Group will help to mobilize and integrate the already significant Construction expertise we have in our West Region, as well as our national Design Build capabilities provided by EPIC/Greyling, and our national Energy Construction practice, both based in the Southeast. Brian brings unique experience with large complex Contractors as well as project specific work such as CCIP's and OCIP's, which our clients across the country will profit from." McDonnell will be based in EPIC's Concord, Calif. office and report to Derek Thomas, Chief Strategy Officer and co-leader of EPIC's National Specialty Practices & Programs Group. Said EPIC West Region President, Thomas O'Neil, "We have known and respected Brian for many years, and are excited to have him join our team to lead this significant construction-focused national specialty team. EPIC's strategy of developing highly specialized, integrated and accessible national teams stands in stark contrast to many other firms who tend to 'silo' their business segments around profit center considerations. Brian and his team will deepen our Construction Industry bench strength, reinforce our commitment to client service excellence across the country, and unify our voice to the carriers and larger insurance and risk management marketplace." McDonnell is a graduate of the University of California, Berkeley, where he earned a Bachelor's Degree. Professionally he holds the Chartered Property & Casualty Underwriter (CPCU), Associate in Reinsurance (ARe), and Construction Risk and Insurance Specialist (CRIS) Designations. In addition, McDonnell has been recognized as a Construction Industry "Power Broker" by Risk & Insurance Magazine, based on his professional excellence and exemplary service and solutions delivered to his clients. Brian McDonnell can be reached at: 925-822-9037 – direct.